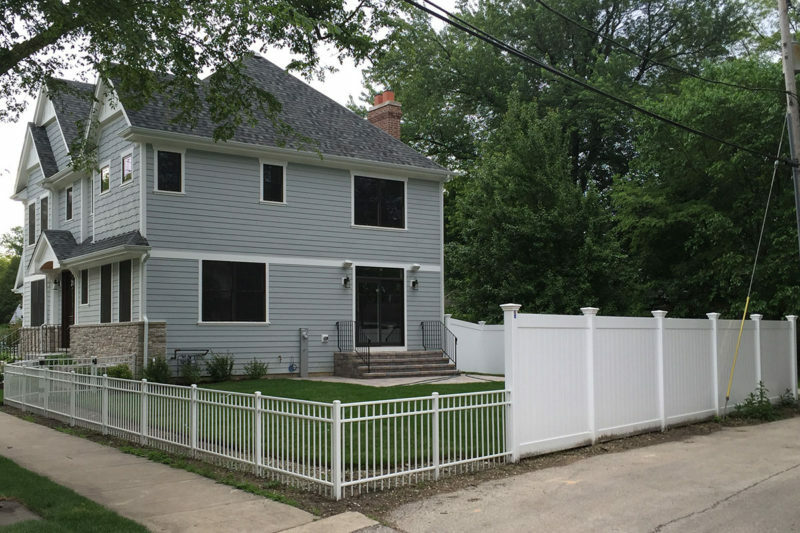 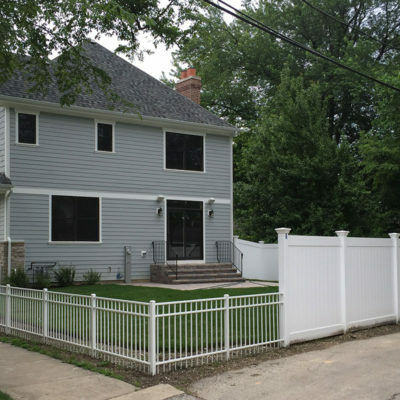 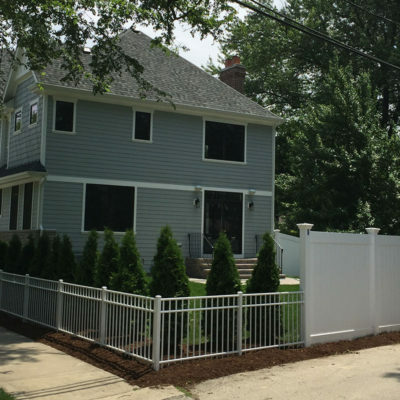 Adding elegance and security to a busy suburban corner in Elmhurst. 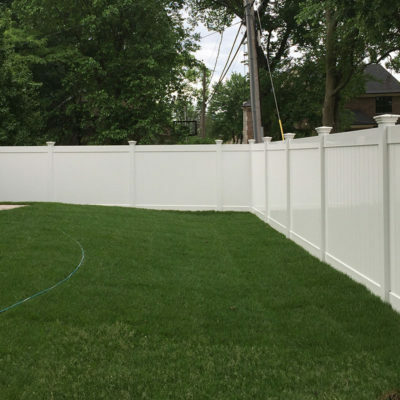 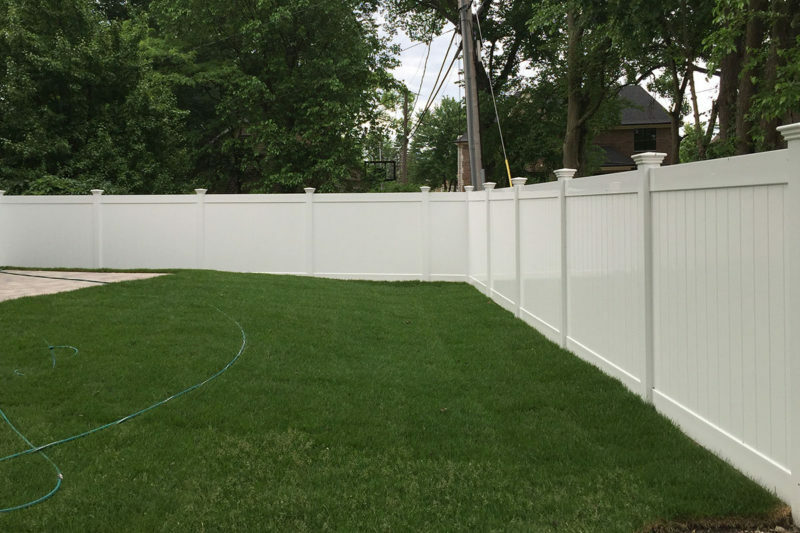 The builder needed to comply with city regulations regarding a corner lot and fence height restrictions while still providing privacy in the back yard. 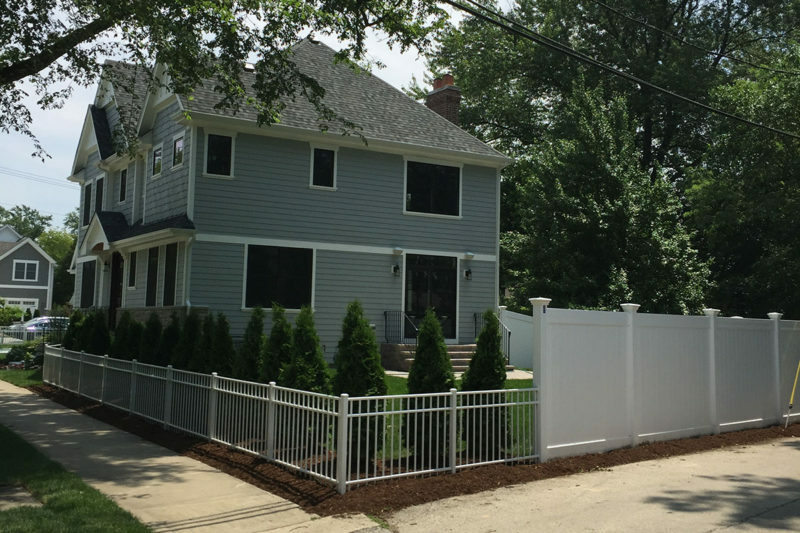 First Fence was able to increase curb appeal while following city guidelines.